We partner with campaigns, causes, and companies around the world to deliver impactful digital marketing solutions. 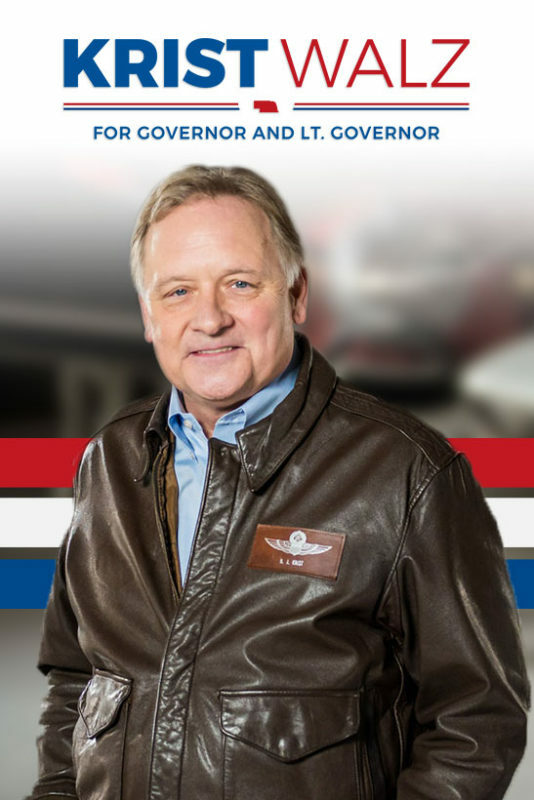 From August 2017 to election day on November 6, 2018, our team diligently worked behind the scenes to spread gubernatorial candidate and former Nebraska state senator Bob Krist’s message of principled leadership. Putting constituents before party politics was essential to Senator Krist’s campaign goal. To honor this facet of his platform, we got to work developing a comprehensive and inclusive digital plan. "If we’re not invited to your company Christmas party, our relationship isn’t strong enough." "BCom Solutions was a joy to work with and made the daunting task of redesigning a website enjoyable. Our firm has always struggled to capture our essence in a website and/or other marketing material and the BCom team really built a website that describes the work that we do and why we care about that work. The entire team has been ultra-responsive and we now recommend them to our clients looking for a digital firm." "BCom listened to Civic Nebraska and facilitated our website's rebrand. They helped us dream up new ideas, as well kept the integral mission of our nonprofit at the forefront of the design. Our website looks clean and modern and informs our donors, partners and advocate of the important work we do and how they can be a part of the change. BCom walked us through step-by-step and were open to our feedback. Through this process they insured we would be happy with the end result and worked to make it exactly how we wanted"
"We have received nothing but great feedback from customers on the new site (which is pretty remarkable, given that any new site we have launched in the past has always produced at least some negative feedback). I think our goal of simplifying and providing quick access to important information has been achieved." 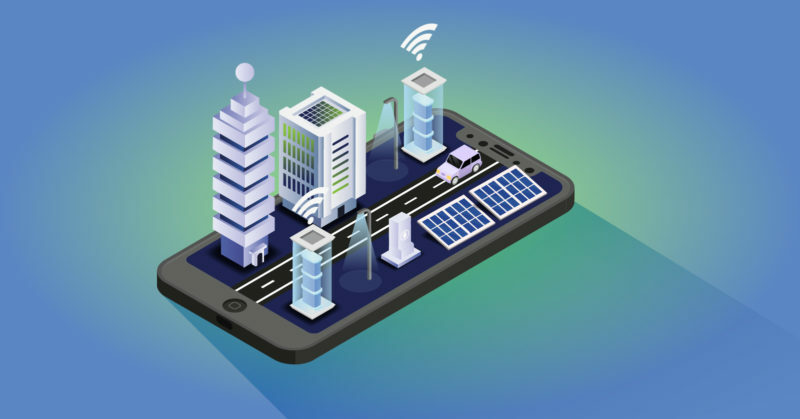 Ready to explore a digital partnership with us? 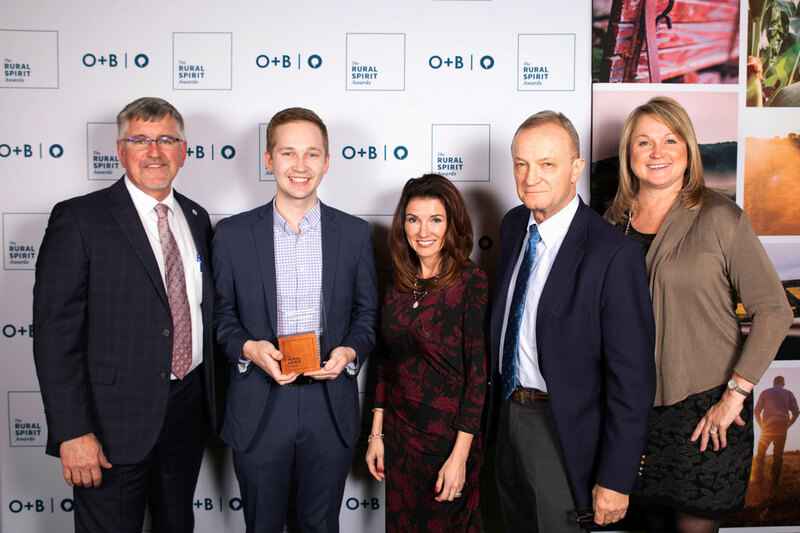 BCom Solutions is pleased to announce that our founder, Brent Comstock, has won the first-ever Economic Development Rural Spirit Award presented by Osborn Barr | Paramore. They seek to recognize an individual acting solo, or jointly with a business, who plays an integral part in creating jobs and spurring economic development within their local rural community.